A baseball bet is made by laying or taking money odds. It is based primarily on moneylines, and with its relative simplicity, betting on baseball offers the bettor some of the easiest money to be made. The minus (-) indicates the favorite; the plus (+) indicates the underdog. On money odds whenever there is a minus (-), you lay that amount to win a dollar; where there is a plus (+) you get that amount for every dollar wagered. For example [Dodgers +1.50] [Phillies -1.60] you must lay $160 to win $100 or $16 to win $10 on the Phillies. You must lay $100 to win $150 or $10 to win $15 on the Dodgers. Placing a baseball bet is a bit different than in other sports. 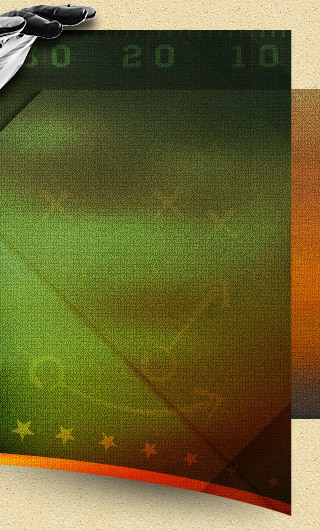 While the payoffs can be just as rewarding, it's vital to understand the different kinds of wagers available. 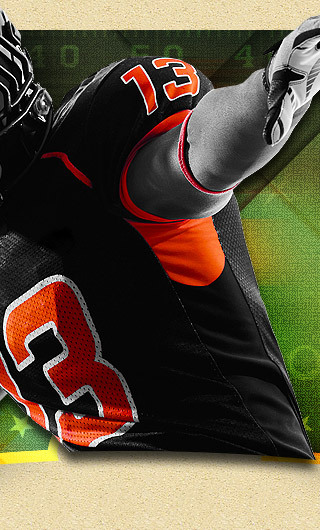 Moneyline betting is a bet based on a given price rather than a point spread. The team wagered on just has to win the game for the bet to win. On an over/under (total) wager, the total runs of the game by both teams combined, extra innings included, must fall over or under the side selected. » Action - team against team, regardless of the starting pitcher. » Listed Pitchers (both specified pitchers) - For wagering purposes, each team's starting pitchers are specified and bets are accepted based on the listed pitchers. In the event of a pitching change prior to the game, all wagers on the team are considered "No Action". All wagers will be refunded to the bettor's account. 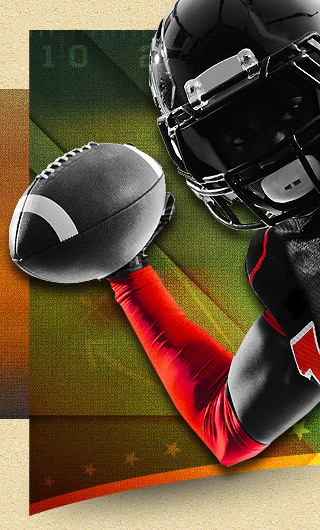 Run Line Betting is betting based on a point spread and a moneyline combined. The team wagered on must win by the point spread. When betting on total runs or run lines, the game must go the regulation 9 innings or 8.5 innings if the home team is leading, otherwise it will constitute a "No Action" wager and all money will be credited accordingly. Parlays, also known as Multiples or Combos, are a very exciting way for the baseball wagerer to win large amounts of cash with less risk than other types of baseball wager methods. A parlay is a bet of 2 or more teams or propositions in no particular order. All teams wagered on in a parlay must win. If there is a tie, it reverts down to the next lowest number for payoff. For 2 team parlays, a tie and win becomes a straight bet payout. MLB games are usually official after 5 innings of play or 4.5 innings if the home team is leading. If a game is subsequently called or suspended, the winner is determined by the score after the last full inning unless the home team ties the score or takes the lead in the bottom half of the inning in which case the winner will be determined by the score at the time the game is called. Any and all baseball series wagers must usually have all 3 games played by the end of a specified date for the wager to have action. If all 3 games are not played by that specified date, then all wagers are "No Action", regardless if one team has 2 wins. All three games must be official as per the sportsbook rules on what constitutes an official result. All baseball props must go the full 9 (8½) innings unless otherwise stated. They also must start the listed pitchers if so designated. 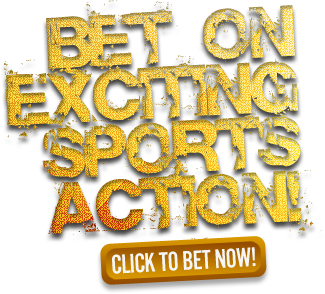 Place a sports bet now! 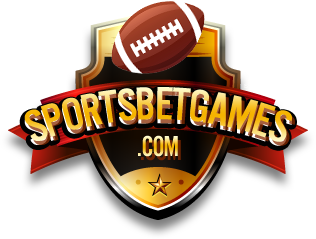 © 2006 - 2019 SportsBetGames.com may link to third party websites and software. We do not endorse, and are NOT responsible or liable for any third party content, products, or services available from such websites. Online gambling may NOT be legal in your jurisdiction. Do NOT gambleonline unless you have verified that it is legal for you to do so.